Andrew Ference was named the 14th captain in the history of the Edmonton Oilers franchise this past week, and for that, he is the Player of the Week. As the 2013-14 season gets underway, fans around the league are excited to see the players back on the ice. Edmonton is certainly a city where hockey is the focal point on the sporting scene and boasts some of the most passionate fans in the league. 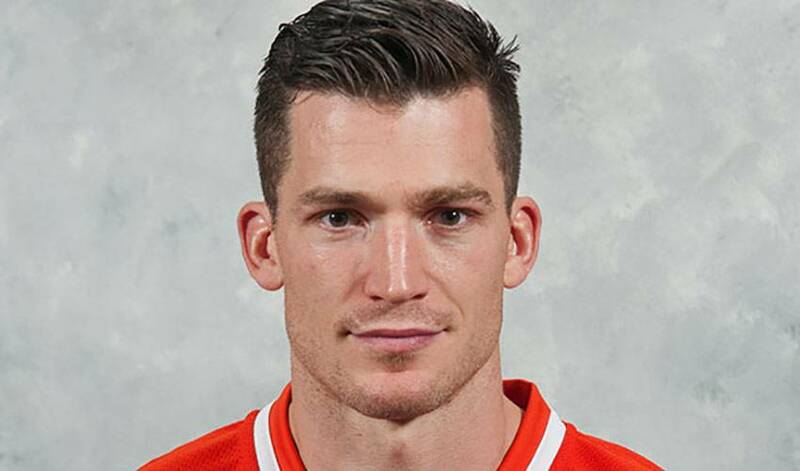 Andrew Ference knows this passion as well as anyone, as since the Oilers blueliner grew-up in the Edmonton area, he himself was a fan as a youngster. Andrew was named as the 14th captain in the history of the Edmonton franchise this past week, joining players like Gretzky, Messier and Smyth in the long-storied history of the Oilers. He brings a strong work-ethic, an intelligent approach and significant playoff and Stanley Cup experience to a youthful lineup that will undoubtedly need guidance and leadership as they continue to grow as a group and strive for the playoffs. Andrew will be leaned on, both on the ice and in the community, to provide a consistent voice and stable play as the Oilers battle night-in and night-out in what is an extremely tough Western Conference. For more information on Andrew both on and off the ice, check out this recent TSN profile on the new Oilers captain. The players took to Twitter early Sunday morning to express their excitement over the good news.